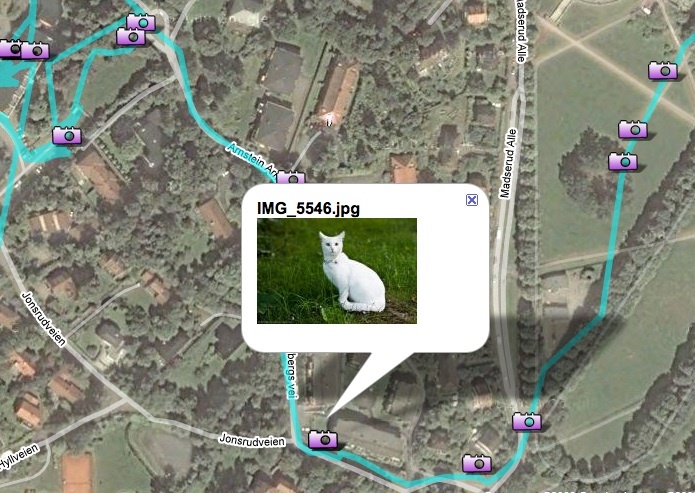 According to the news report in this video, the pictures you take and post online may be telling the world about your habits and where you live, making it easy for people to find your location. 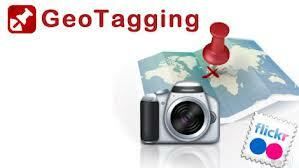 Watch the news clip and learn about the potentially dangerous phenomenon of 'Geo tagging'. For extended practice, do Tasks C (Parts 1-5) and Task D.